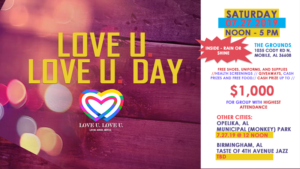 MOBILE, Ala. (WPMI) — Thousands of people were helped at the fairgrounds Saturday during Love U Love U Day. Not only did they give away school supplies, but attendees received free health screenings, financial advice, home repair assistance, as well as a meal. All of it was free of charge. Read the the complete article https://mynbc15.com/news/local/love-u-love-u-day-helps-thousands-prepare-for-school. 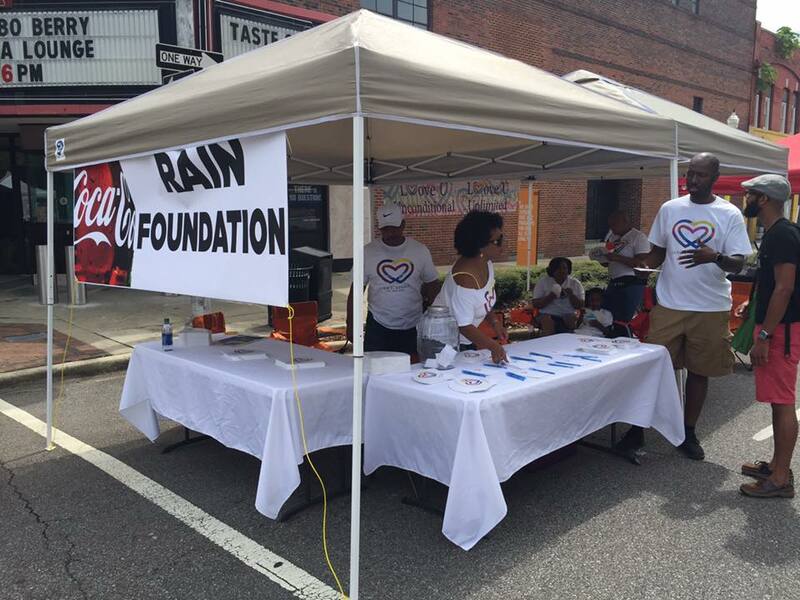 We are very appreciative to our sponsors, The RAIN Group, the Love U Love U TEAM, Sponsors, each volunteer, and the community for allowing us to serve at LOVE U DAY HEALTH & WELLNESS. THANK YOU founder Monique Rogers Henley for your vision and inclusiveness. SPECIAL THANKS to Shantrell Nicks, Joe Gottfried, Shirley Wells, Tanyeka Steele-Cooler, Thomas Tee Jones, Ed L Scott, Charna Williams, and KD Anderson. Iglesia Pentecostal Camino de Santidad. Click on the button and become a sponsor today. 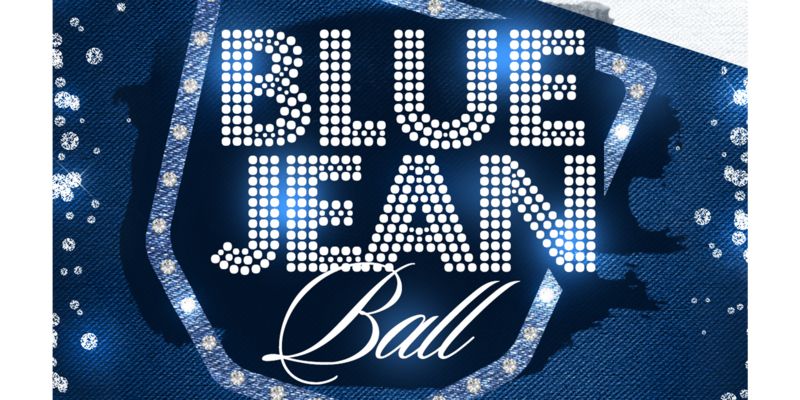 2018 Blue Jean Ball Tickets on Sale Now!